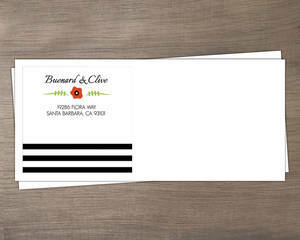 Custom Envelopes are one step easier than address labels, you don't even have to stick anything onto the envelope, it's already there. 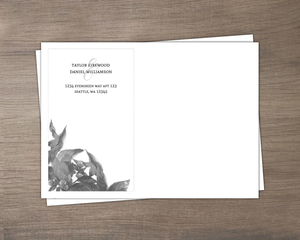 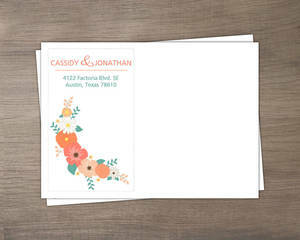 We'll print your address, pretty flowers, or anything that matches your theme on the envelope, so just choose what works best for you, and customize it until it's just right. 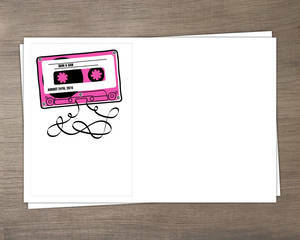 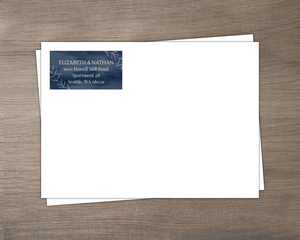 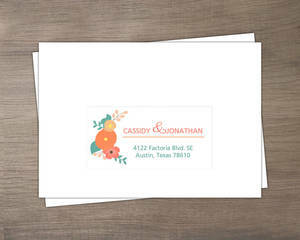 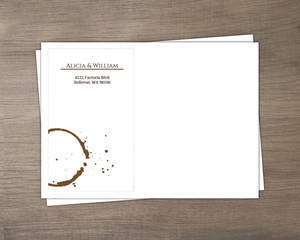 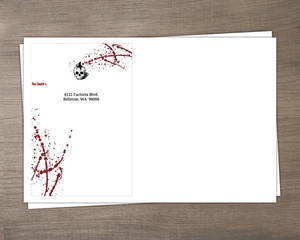 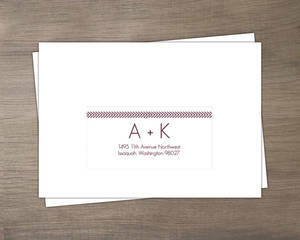 We'll print them expertly and ship them right along with your invites. 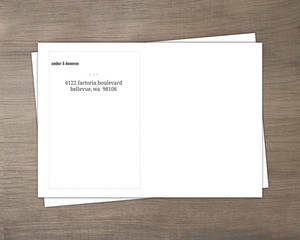 Addressing gets even easier too with our address printing service, check it out! 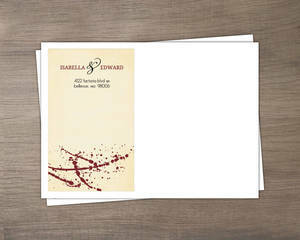 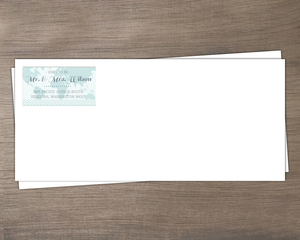 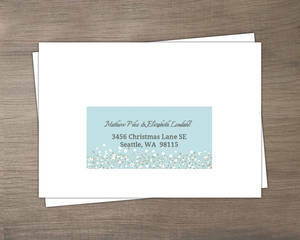 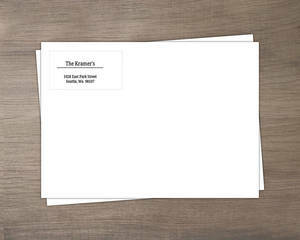 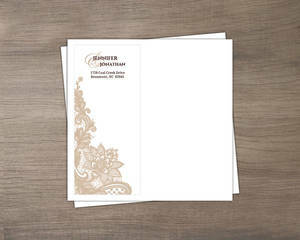 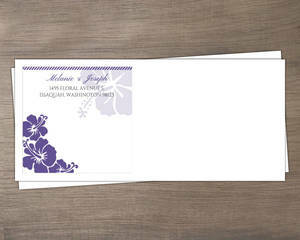 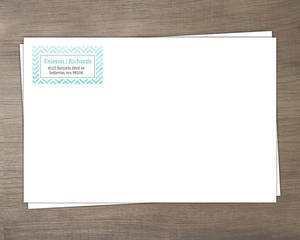 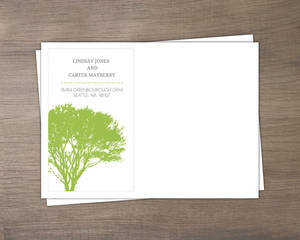 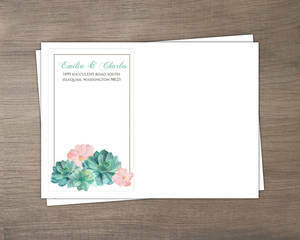 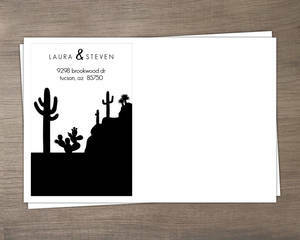 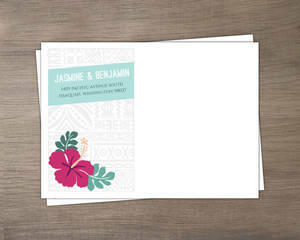 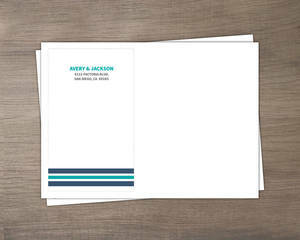 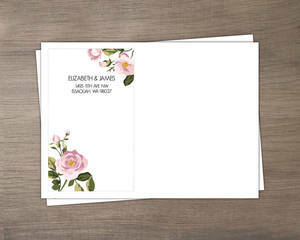 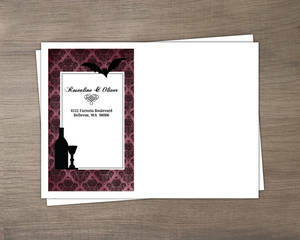 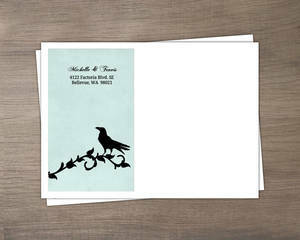 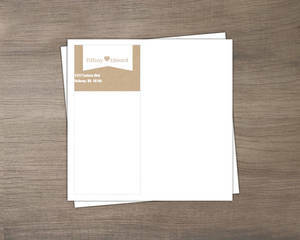 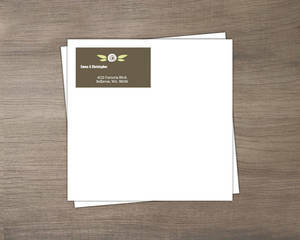 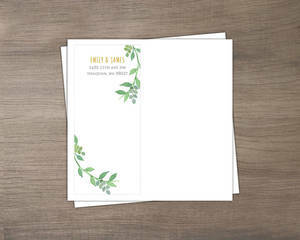 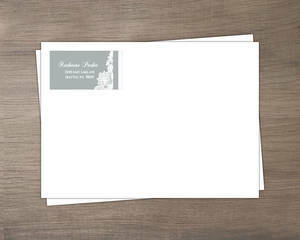 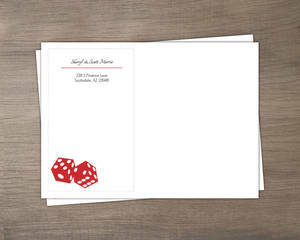 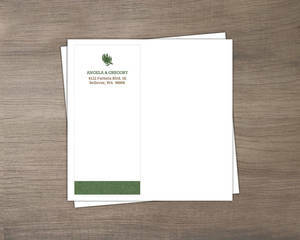 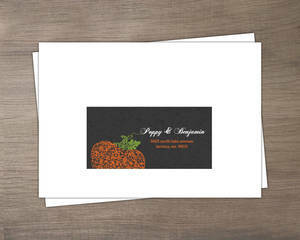 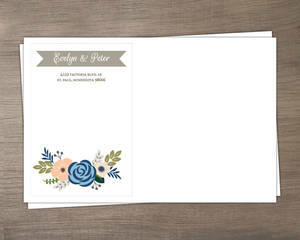 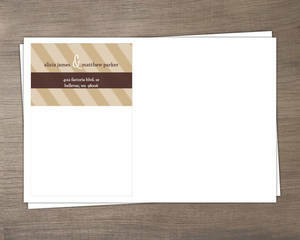 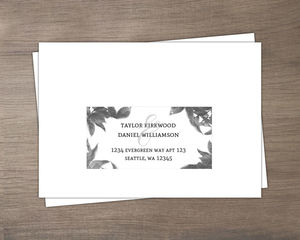 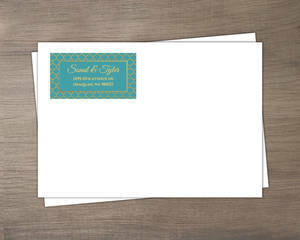 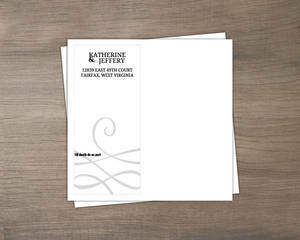 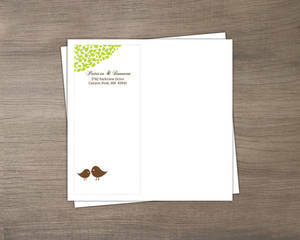 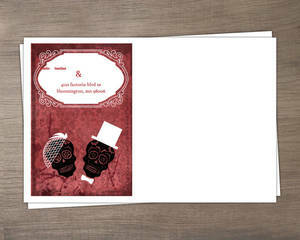 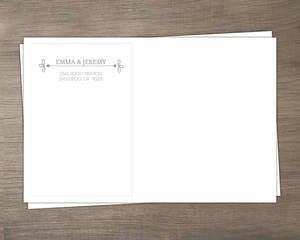 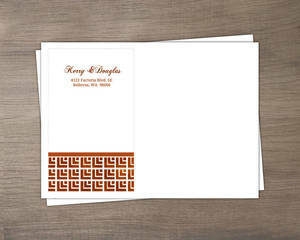 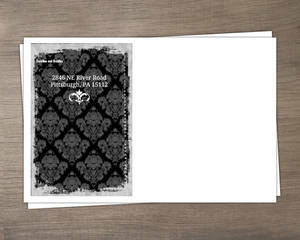 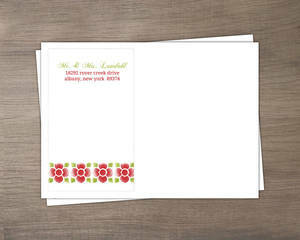 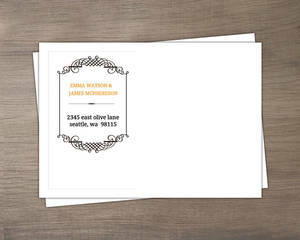 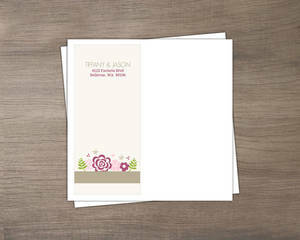 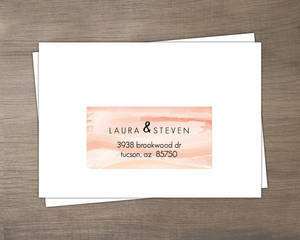 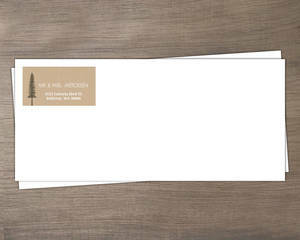 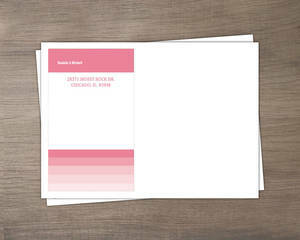 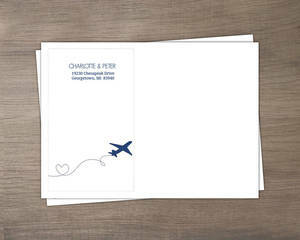 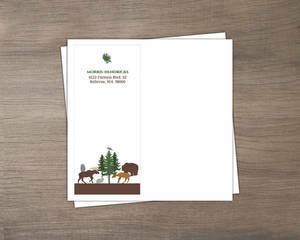 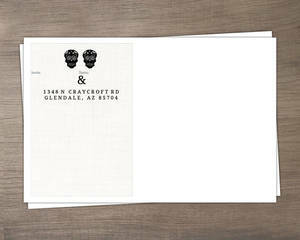 Custom Envelopes from Wedding Paperie will sure save you a lot of work and time.